We’re very excited to announce our second new class in as many months: mastering the art of poster design! In this class, you’ll learn basic design principles, Adobe Illustrator (powerful graphics software) or Inkscape (an open-source comparable software), and communication skills. And yes, you will make a poster! 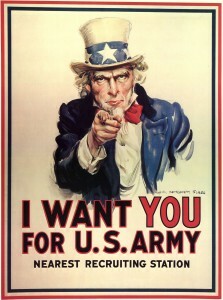 Putting together compelling posters is an essential job skill for academics. At a time when succeeding in academia is tougher than ever, standing out from the crowd with your conference poster is key. Unfortunately, very few academics receive any training on how to put together a compelling poster that will actually make your colleagues pay attention. That’s where SciFund Challenge comes in with our class in effective poster design. Over five weeks, you’ll learn the basics of graphic design and how to use software designed to layout posters (Illustrator or Inkscape). Even better, you’ll be putting your new design learning to work from the start: at the end of the class, you’ll have a poster of your research ready to go. 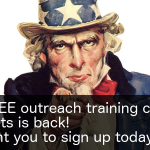 FREE outreach training class for scientists is back! 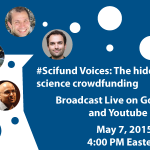 just like Batman, the #SciFund outreach class is back and better than ever. Unlike Batman, our class does not require masks. UPDATE: Registration for our outreach training class is now closed. If you missed the deadline, there is no need to fret. We have many more outreach-oriented training classes for scientists planned for the near future. Sign up for our mailing list to be the first to know about them! 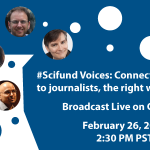 The SciFund Challenge outreach training class is back, by popular demand! Scientists, do you want to tell the public about your science? At a time of slashing cuts to science funding, maybe you want to explain to the public why your field deserves public support. Maybe you want to set the record straight about misconceptions the public holds about your field. Or maybe you just want to finally be able to explain to your friends and family what it is you actually do at work. But how do you, dear scientist, get started with your outreach? 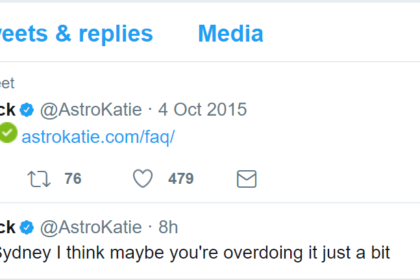 After all, most researchers don’t have any experience or training in connecting the public with their science. That’s where SciFund Challenge comes in. Join the SciFund Challenge community for our online course aimed at helping scientists get started with outreach. Over 5 weeks, we’ll demystify the business of communicating science and equip you with the tools and confidence you need to get started. 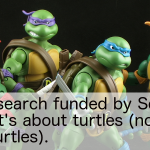 New turtle research brought to you by SciFund crowdfunding! 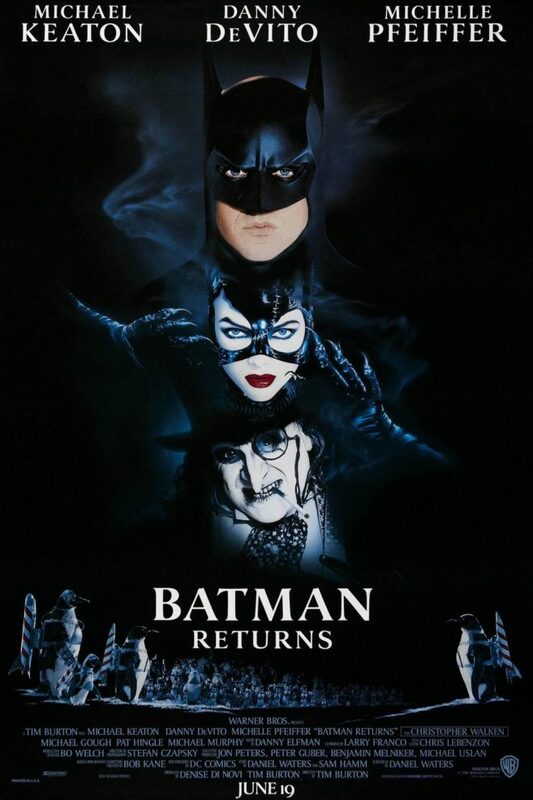 Now this is an eye-catching poster. We’re very excited to announce a new class: mastering the art of poster design! In this class, you’ll learn basic design principles, Adobe Illustrator (powerful graphics software), and communication skills. And yes, you will make a poster! That’s where SciFund Challenge comes in with our class in effective poster design. Over five weeks, you’ll learn the basics of graphic design and how to use Adobe Illustrator. Even better, you’ll be putting your new design learning to work from the start: at the end of the class, you’ll have a poster of your research ready to go.